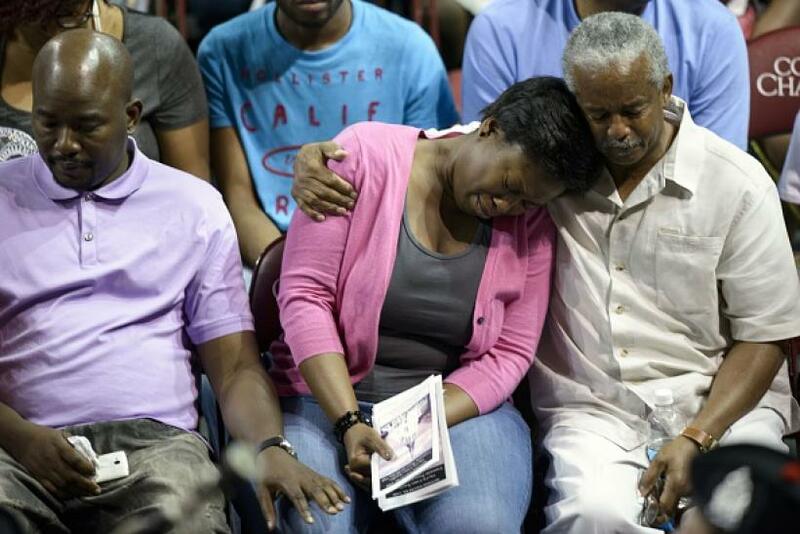 The remarks also highlighted the family’s personal grief and identified their own confusion. “Words cannot express our shock, grief, and disbelief as to what happened that night,” the family wrote. The 171-word statement used “prayers” three times. The end of the letter issued a request for media to contact the family’s attorney Boyd Young. 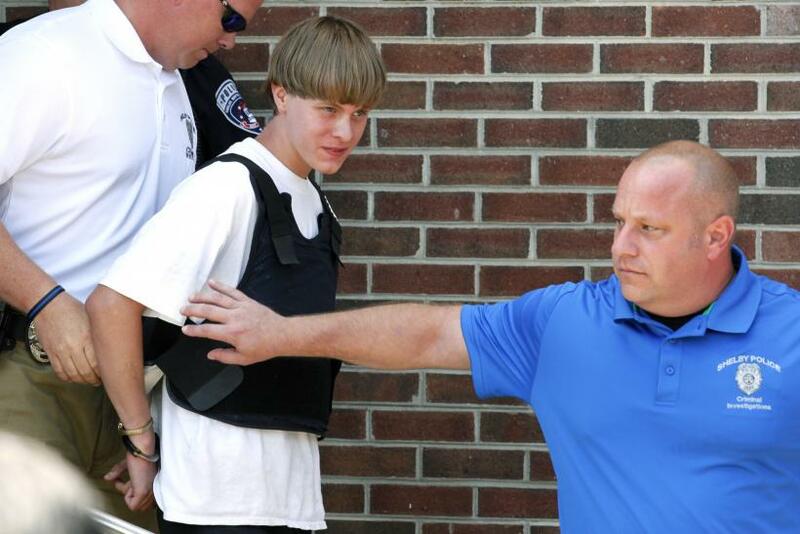 Police in Charleston Thursday identified Roof as the main suspect. Authorities arrested Roof at 11:15 a.m. EDT Thursday in Shelby, North Carolina. Roof’s bail was set at $1 million, and he was charged with nine counts, both of murder and of possession of a weapon. Roof did not issue a plea. During that bail hearing, the presiding judge, James Gosnell Jr., chief magistrate of Charleston County, requested that the community support not only the victims of the shooting but also the shooter’s family. He also referred to the Roof family as victims. The Charleston Judge's statement that Dylann Roof's family members also are victims is a false equivalence and dishonors the real victims. However, Gosnell did not go back on his comments. “It's my courtroom, I take control over it, and I conduct business within the scope of the law,” Gosnell told Fox News during an interview after the hearing, the New York Daily News reported. The Roof Family would like to extend their deepest sympathies and condolences to families of the victims in Wednesday night’s shooting at the Emanuel AME Church in Charleston. Words cannot express our shock, grief, and disbelief as to what happened that night. We are devastated and saddened by what occurred. We offer our prayers sympathy for all those impacted by these events. As you can imagine, words are hard to find and we would ask that media respect our family’s privacy at this time. Any questions regarding Dylann can be directed to his attorney Boyd Young at [BLOCKED].